The Original Australians tells the story of Australian Aboriginal history and society from its distant beginnings to the present day. From the wisdom and paintings of the Dreamtime, to the first contacts between Europeans and indigenous Australians, right through to modern times, it offers an insight into the life and experiences of the world's oldest culture. 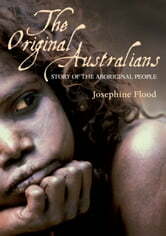 The resilience and adaptability of Aboriginal people over millennia is one of the great human stories of all time. 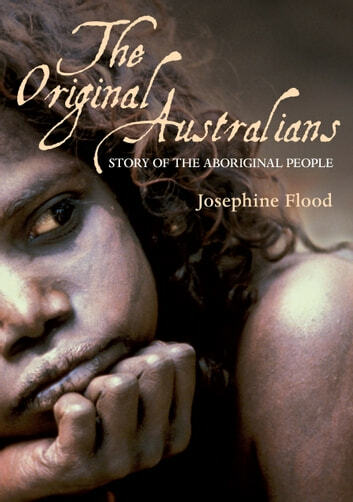 Josephine Flood answers the questions about Aboriginal Australia that Australians and visitors often ask: Where did the Aborigines come from and when? How did they survive in such a harsh environment? What was the traditional role of Aboriginal women? Why didn't colonists sign treaties with Aboriginal people? Were Aboriginal children 'stolen'? Why are there so many problems in Aboriginal communities today? And many more. This rich account aims to understand both black and white perspectives and is fascinating reading for anyone who wants to discover Aboriginal Australia.